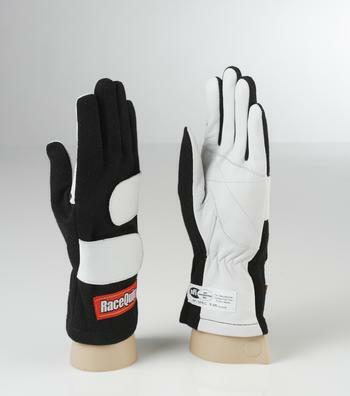 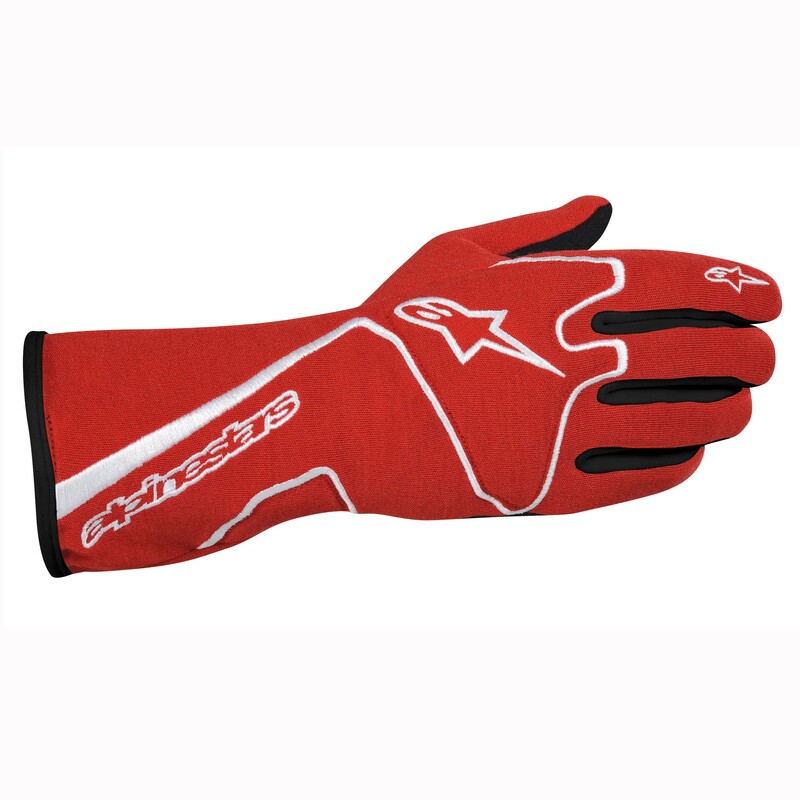 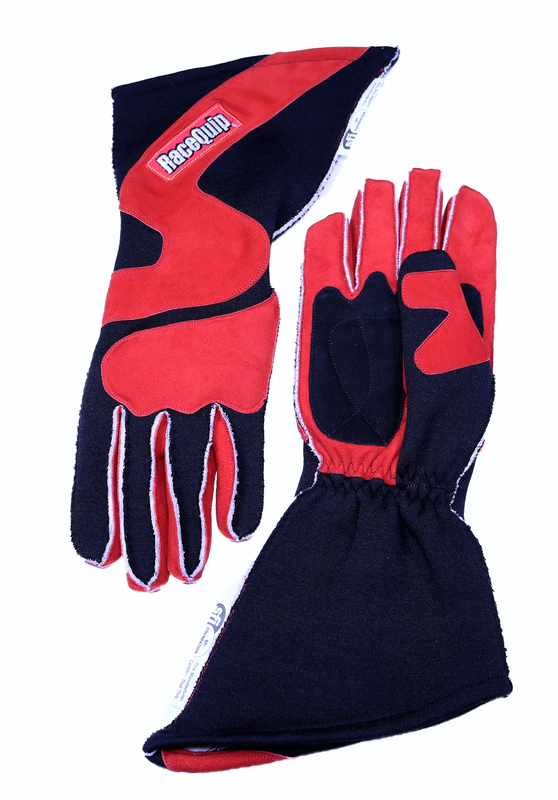 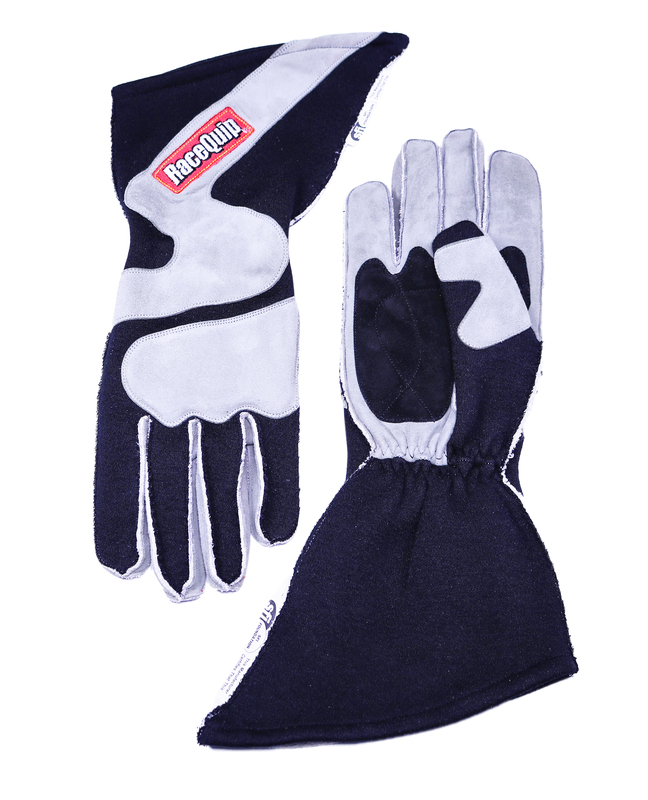 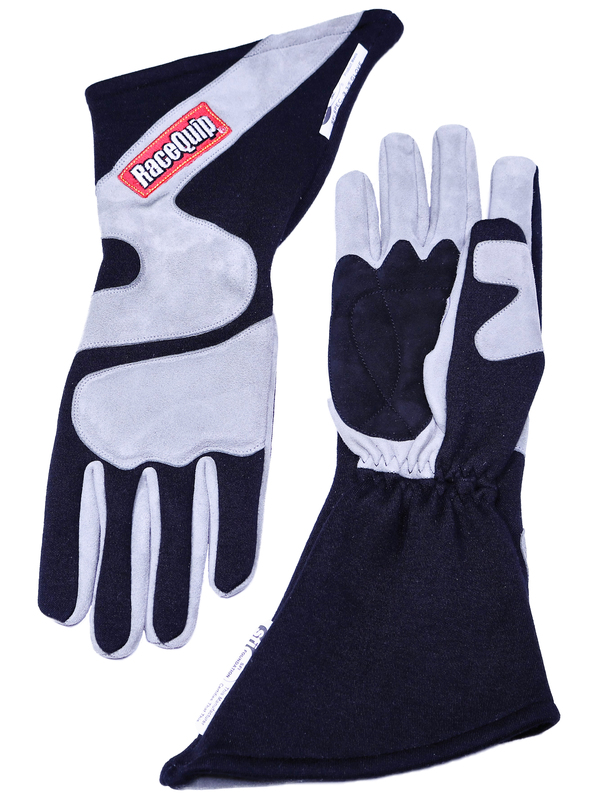 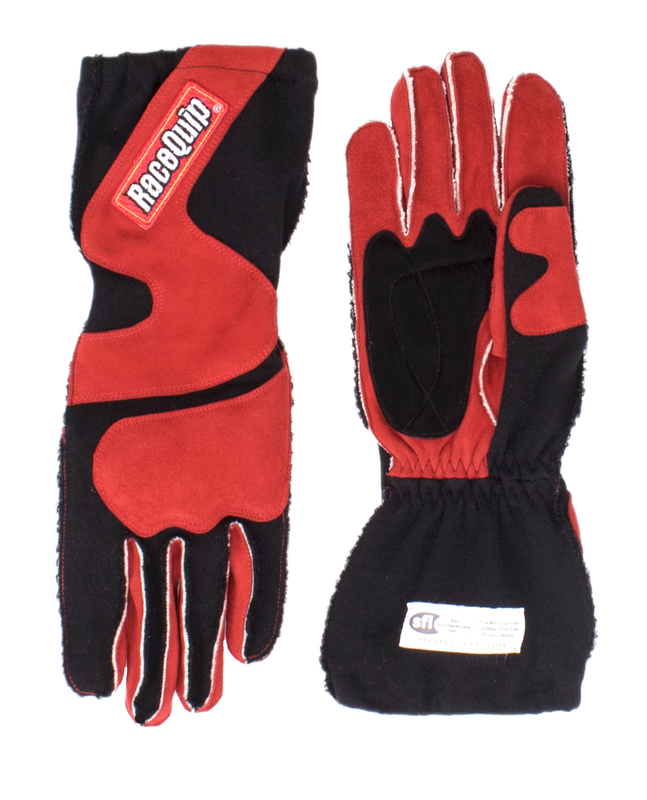 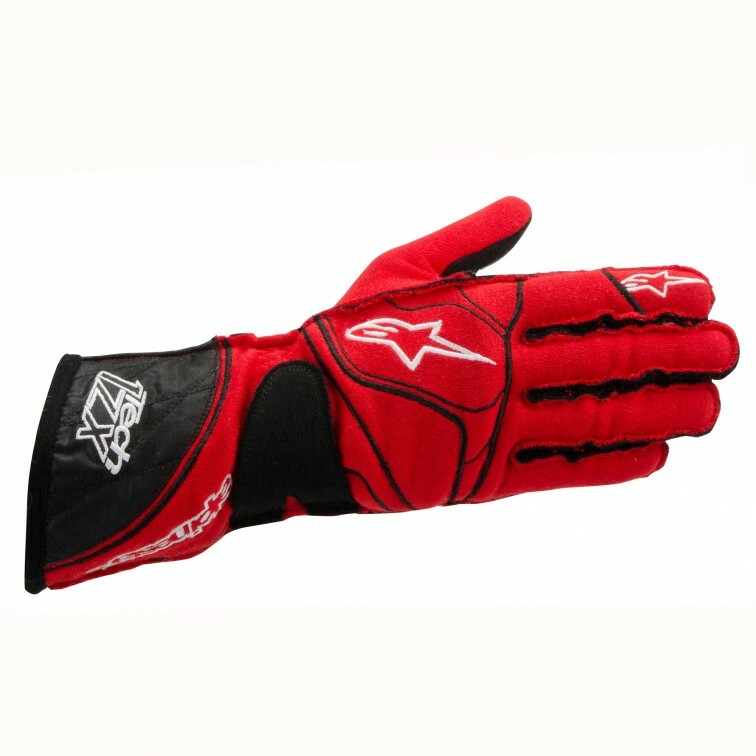 RaceQuip 355 Series Youth auto racing gloves are a soft double layer knit Nomex® SFI-5 rated glove. 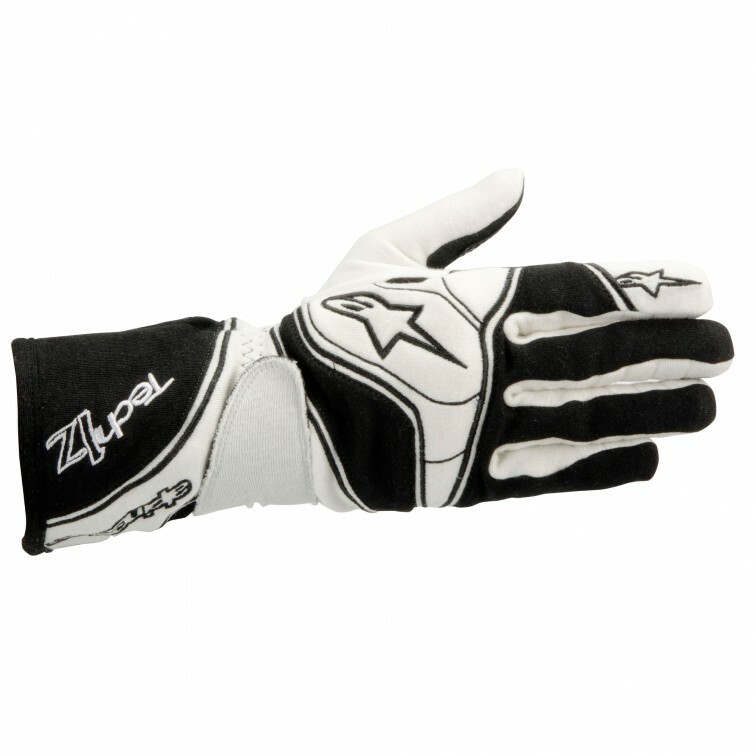 The high grip black suede reinforced leather palm gives this kids driving glove a unique look and feel. 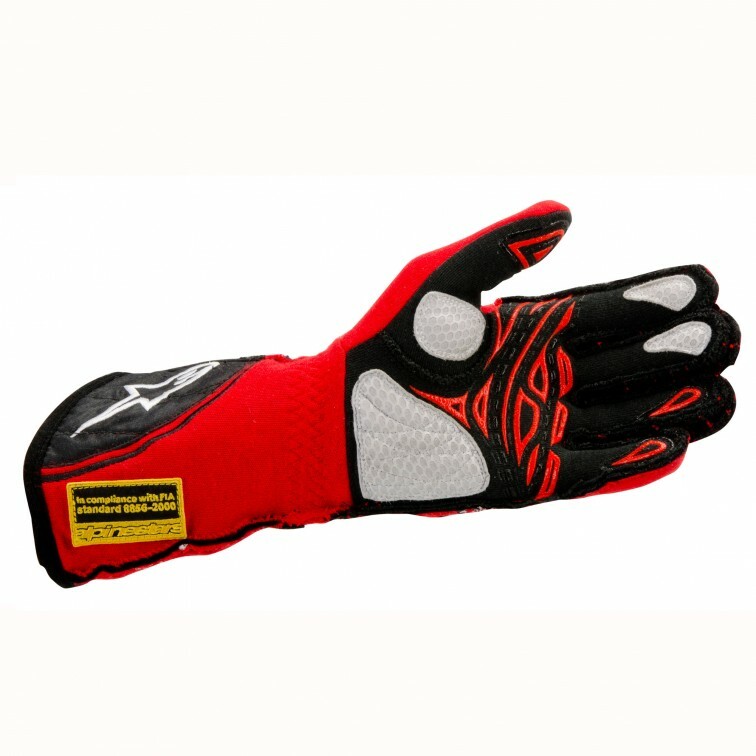 The knuckle pad and palm reinforcements attach to the Nomex® back in a way that promotes flexibility. 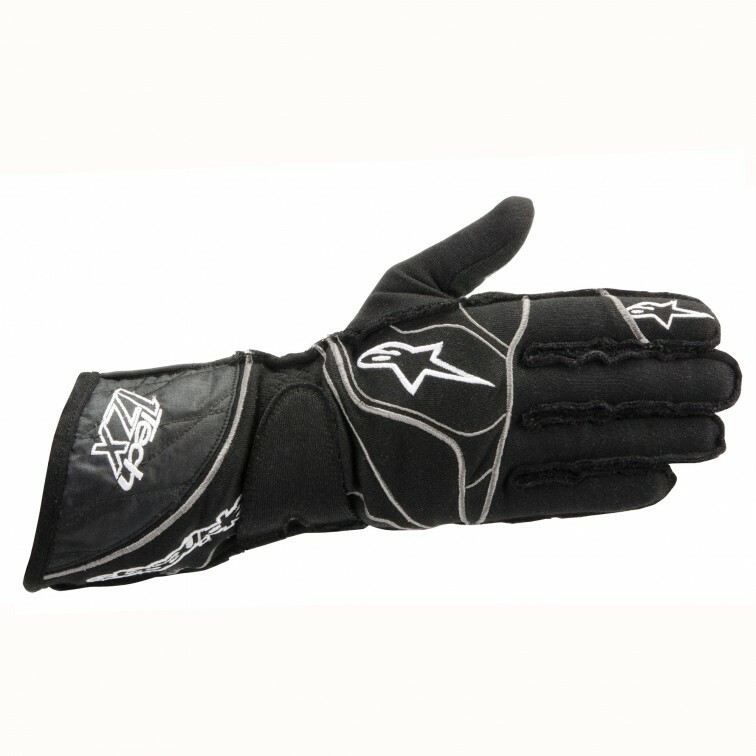 Extra leather has been added between the index finger to the end of the thumb in the high-wear area. 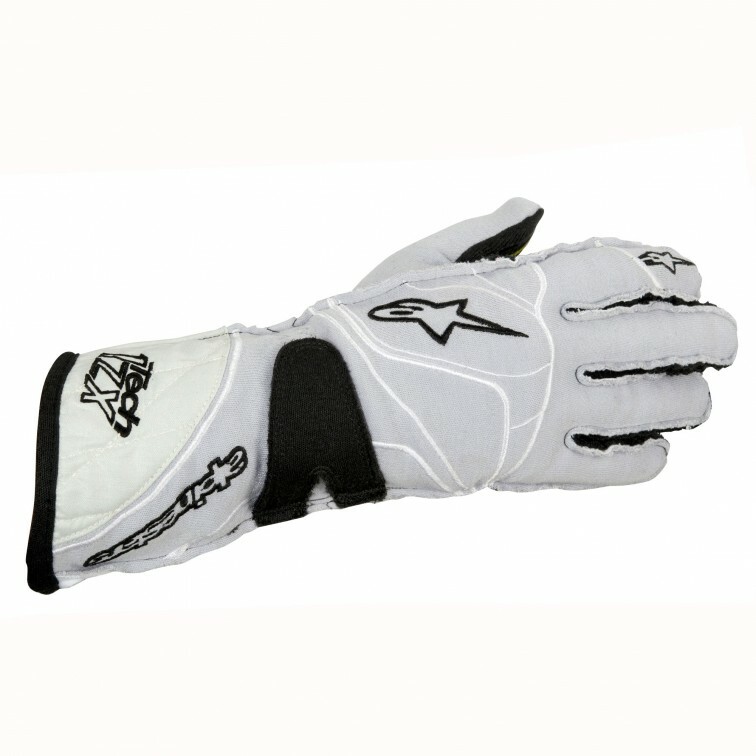 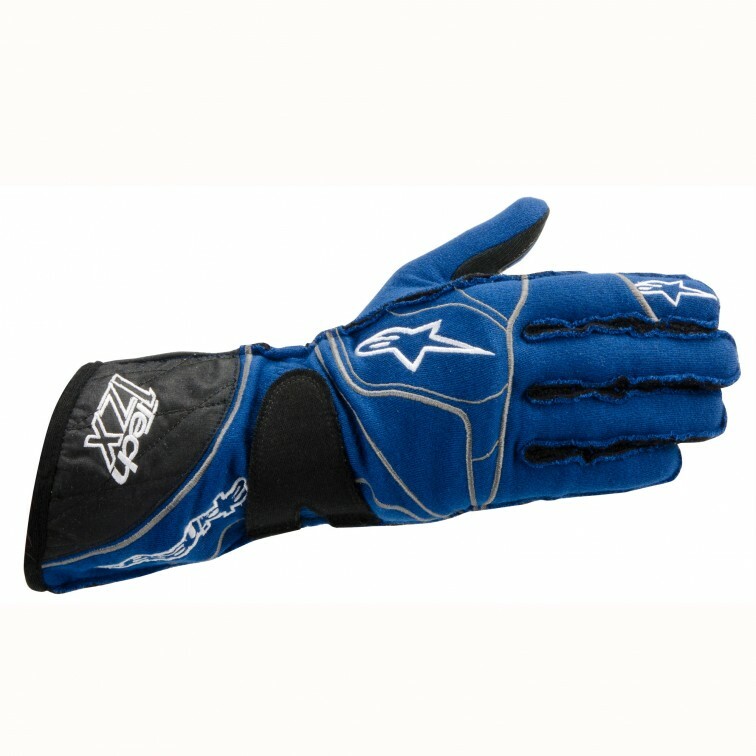 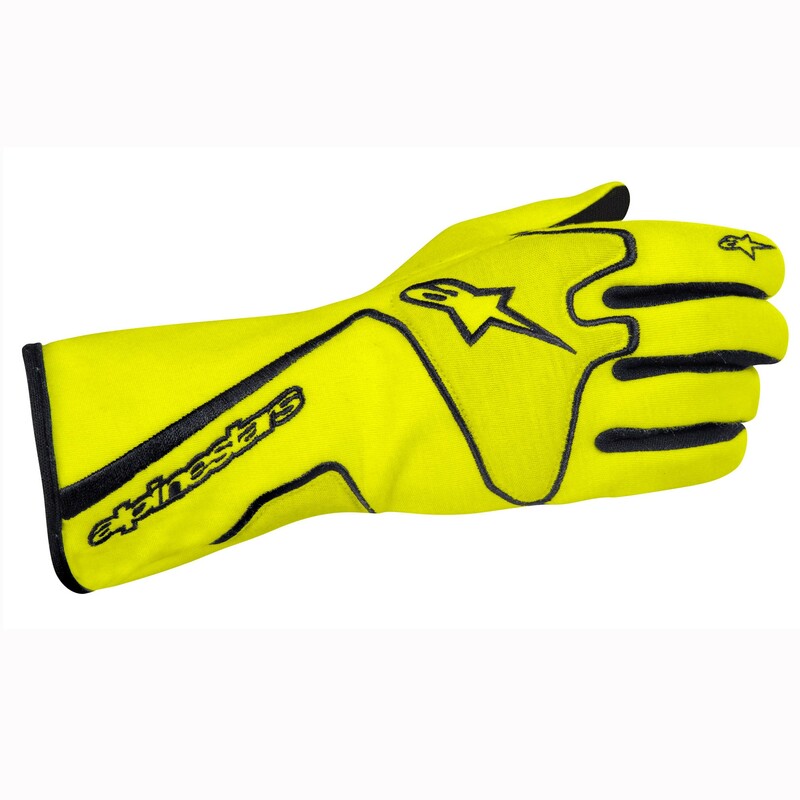 The 355 Series Youth two layer motorsports glove features a standard length gauntlet with an adjustable velcro(R) closure on the back to ensure a proper fit. 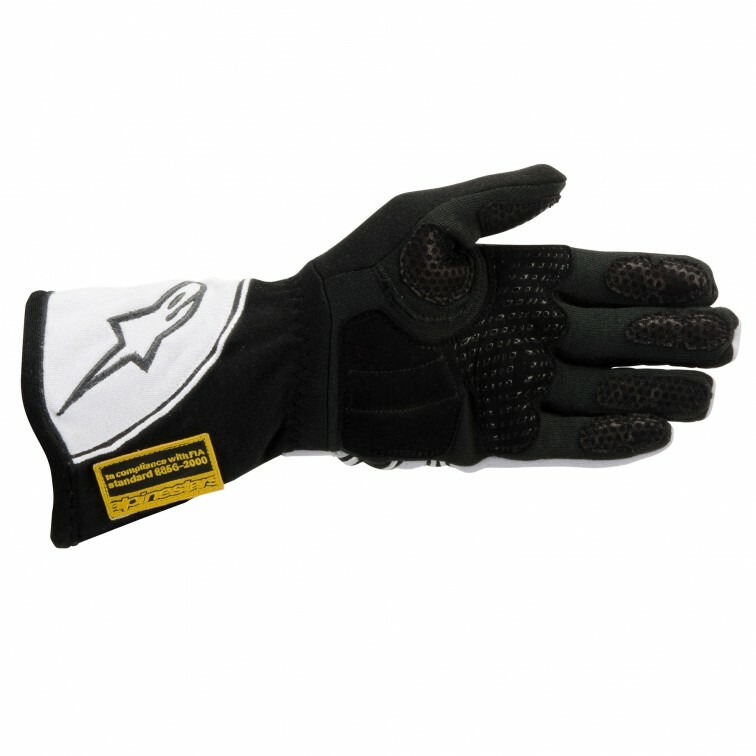 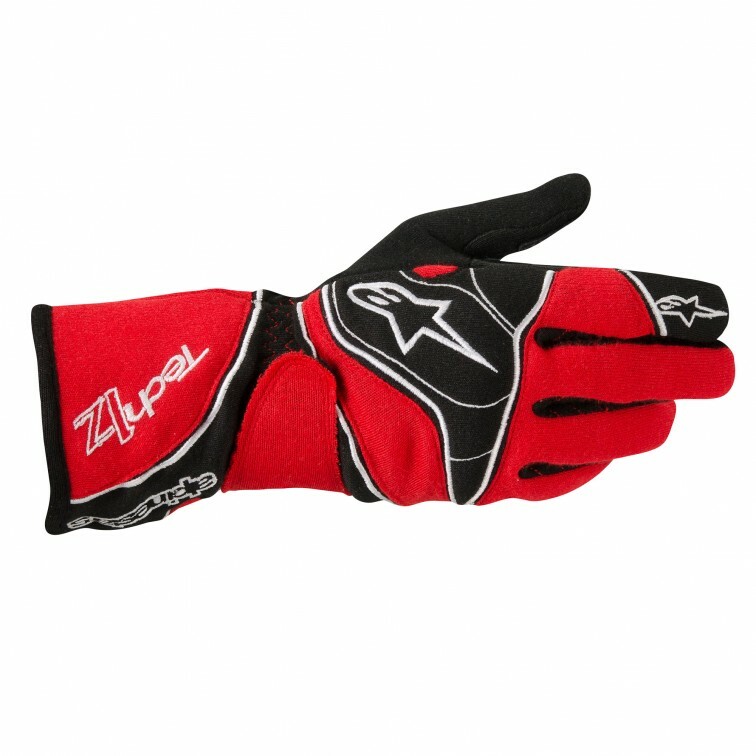 These affordable multi layer Nomex(R) driving gloves are SFI 3.3/5 rated with SFI tags affixed at the wrist. 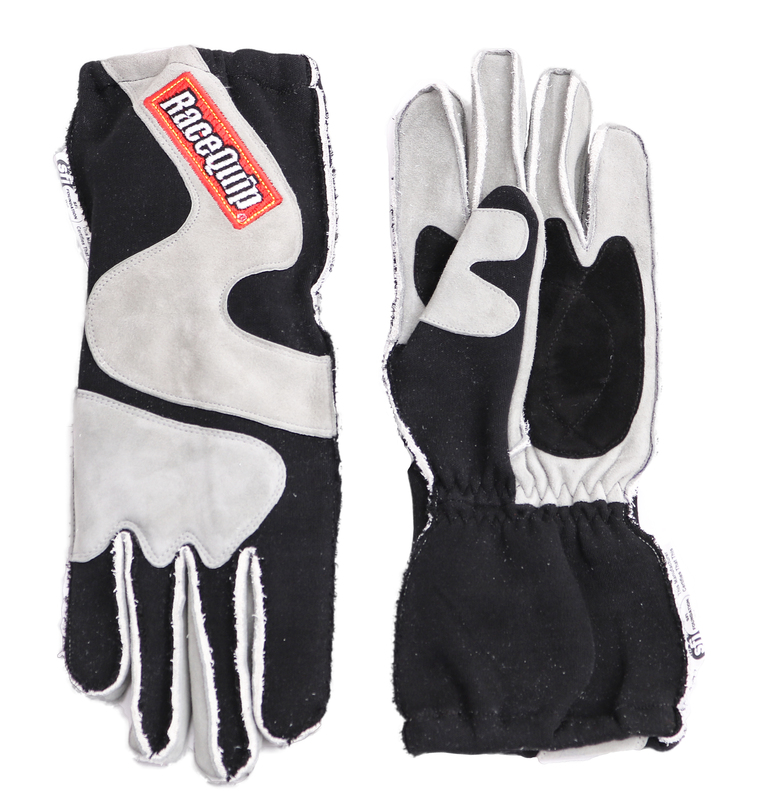 Designed with the NHRA Jr. Dragster or Quarter Midget racer in mind. 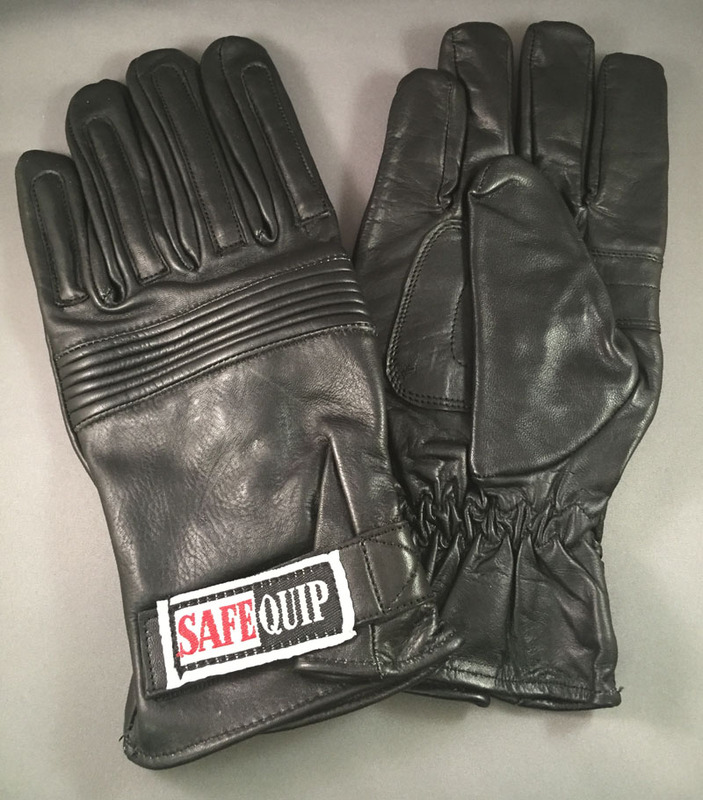 Available in Child sizes Small -Large in black.